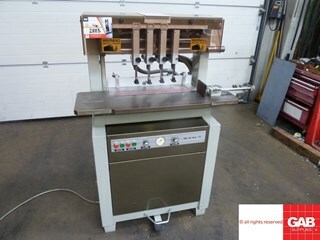 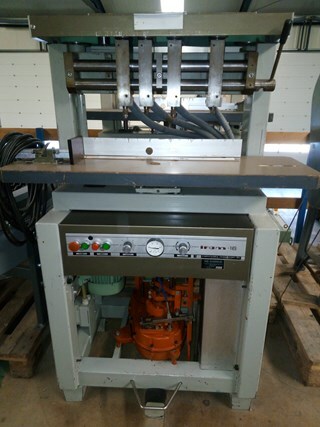 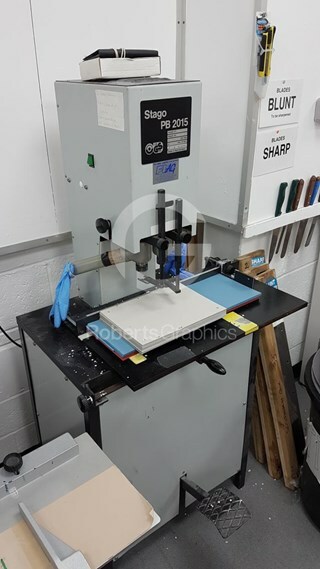 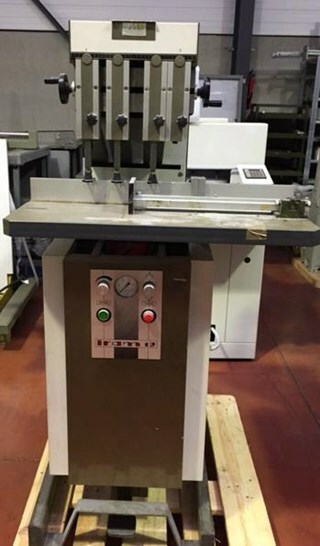 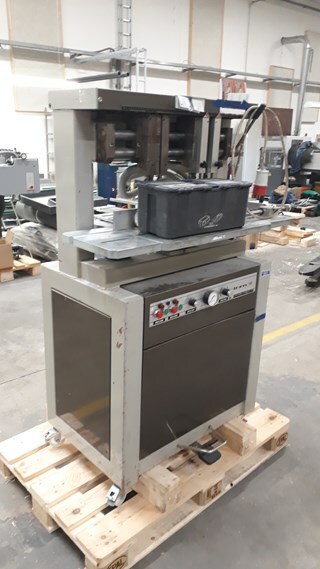 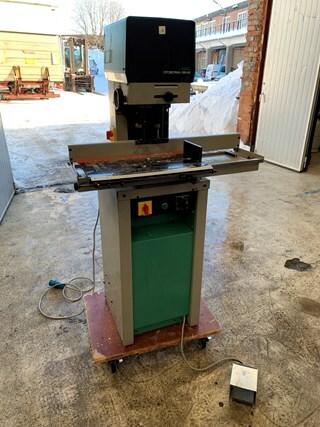 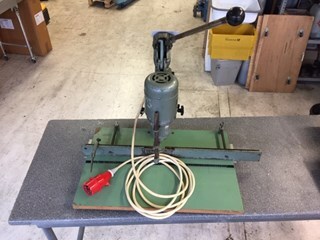 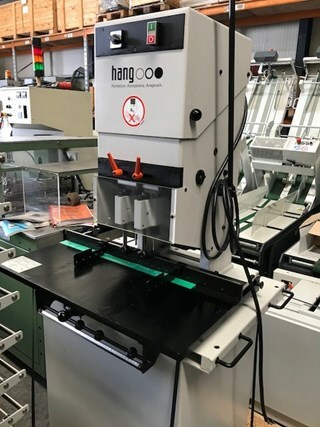 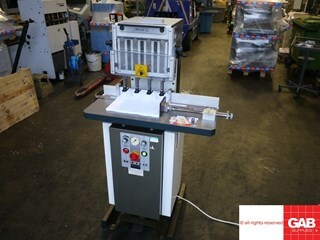 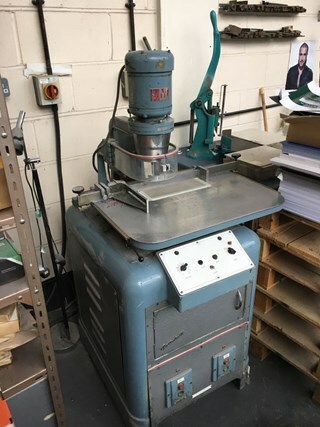 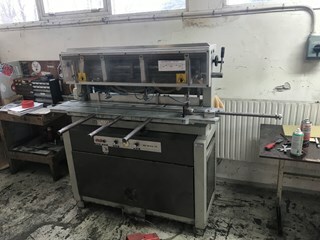 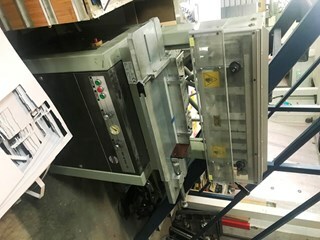 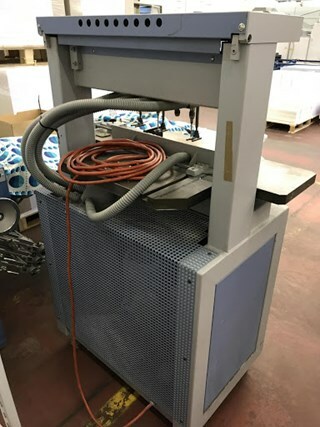 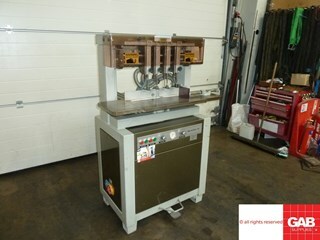 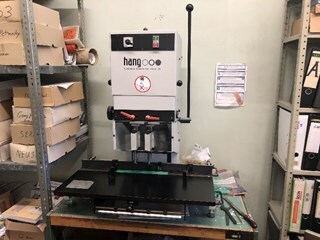 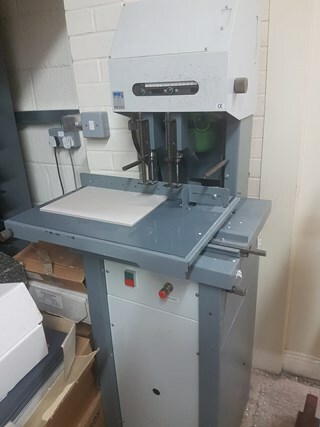 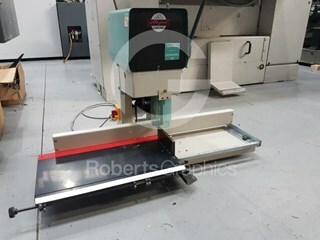 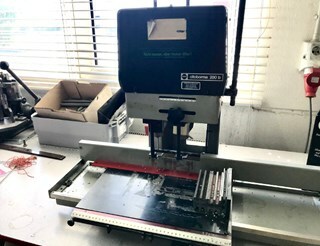 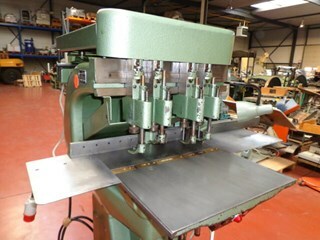 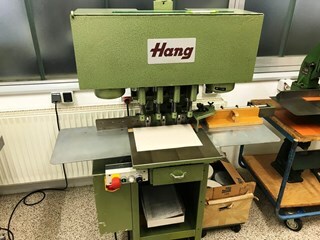 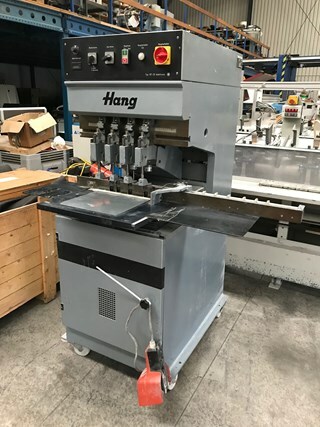 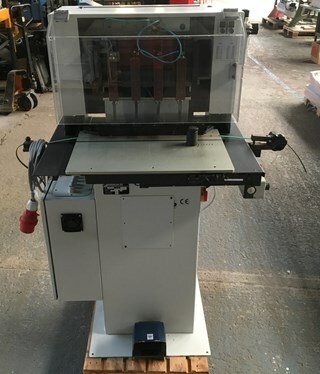 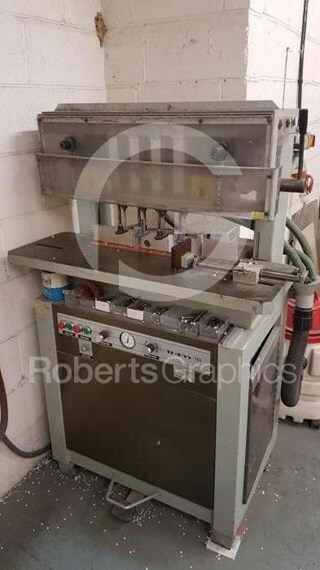 Machine Specification: Hang 2-head paper drilling machine, in very good condition. 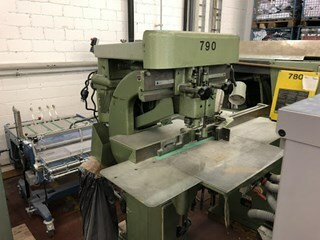 Only used as showroom model. 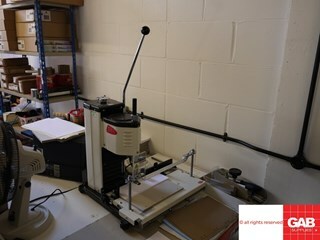 Direct available from stock.